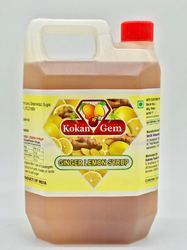 Leading Manufacturer of kokam juice bottle, kokam jerry can jar, kokam juice jerrycan jar, kokam syrup pet bottle, kokam syrup bottle and kokam sharbat jar from Ahmedabad. 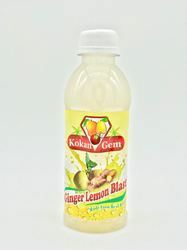 Owing to perfection and quality oriented approach, we have carved niche in the industry by offering Kokam Juice Bottle. This pet jar is made of food grade plastic and offer completely safe and odorless storage solutions, keeping the ingredients fresh and intact. Offered pet jar is comes in diverse sizes finishes keeping in mind the needs of customers. Our respected customers can avail this pet jar from us at market price in a promised time period. Owing to perfection and quality oriented approach, we have carved niche in the industry by offering Kokam Jerry Can Jar. This pet jar is made of food grade plastic and offer completely safe and odorless storage solutions, keeping the ingredients fresh and intact. Offered pet jar is comes in diverse sizes finishes keeping in mind the needs of customers. Our respected customers can avail this pet jar from us at market price in a promised time period. 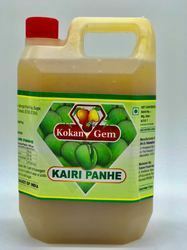 Owing to perfection and quality oriented approach, we have carved niche in the industry by offering Kokam Juice Jerrycan Jar. This pet jar is made of food grade plastic and offer completely safe and odorless storage solutions, keeping the ingredients fresh and intact. Offered pet jar is comes in diverse sizes finishes keeping in mind the needs of customers. Our respected customers can avail this pet jar from us at market price in a promised time period. 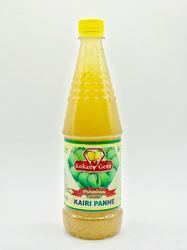 Owing to perfection and quality oriented approach, we have carved niche in the industry by offering Kokam Syrup Pet Bottle. This pet jar is made of food grade plastic and offer completely safe and odorless storage solutions, keeping the ingredients fresh and intact. Offered pet jar is comes in diverse sizes finishes keeping in mind the needs of customers. Our respected customers can avail this pet jar from us at market price in a promised time period. 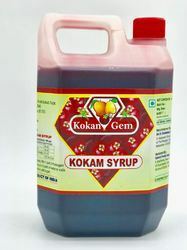 Owing to perfection and quality oriented approach, we have carved niche in the industry by offering Kokam Syrup Bottle. This pet jar is made of food grade plastic and offer completely safe and odorless storage solutions, keeping the ingredients fresh and intact. Offered pet jar is comes in diverse sizes finishes keeping in mind the needs of customers. Our respected customers can avail this pet jar from us at market price in a promised time period. 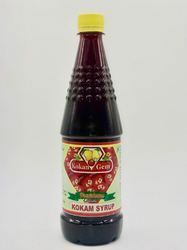 Owing to perfection and quality oriented approach, we have carved niche in the industry by offering Kokam Sharbat Jar. This pet jar is made of food grade plastic and offer completely safe and odorless storage solutions, keeping the ingredients fresh and intact. Offered pet jar is comes in diverse sizes finishes keeping in mind the needs of customers. Our respected customers can avail this pet jar from us at market price in a promised time period.